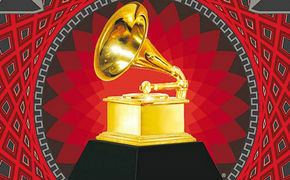 Carole King Video "Carole King und James Taylor "Live At the Troubadour""
Der Award geht im Februar 2013 u.a. 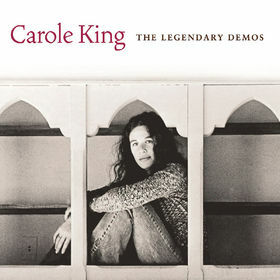 an Carole King, Charlie Haden und posthum an Ravi Shankar. Der JazzEcho Videopodcast Episode 2 ist da! Das Livealbum ist auf Platz 4 der US Billboard 200 Charts! 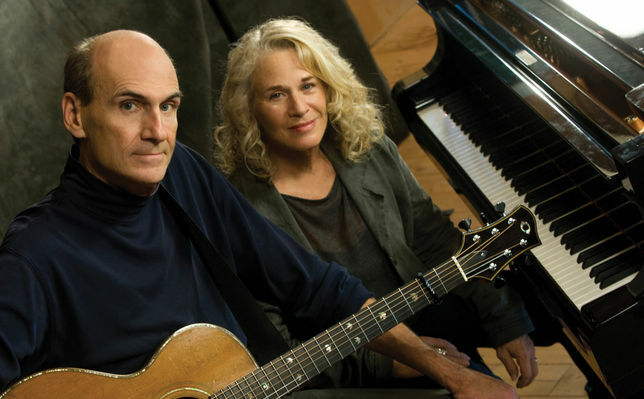 Carole King und James Taylor "Live At the Troubadour"